Hotel Casa D’mer is located in Taganga at only 10min from Santa Marta. To get there you need to take a small road from Santa Marta do Taganga. The distance between the two cities is around 5Km. 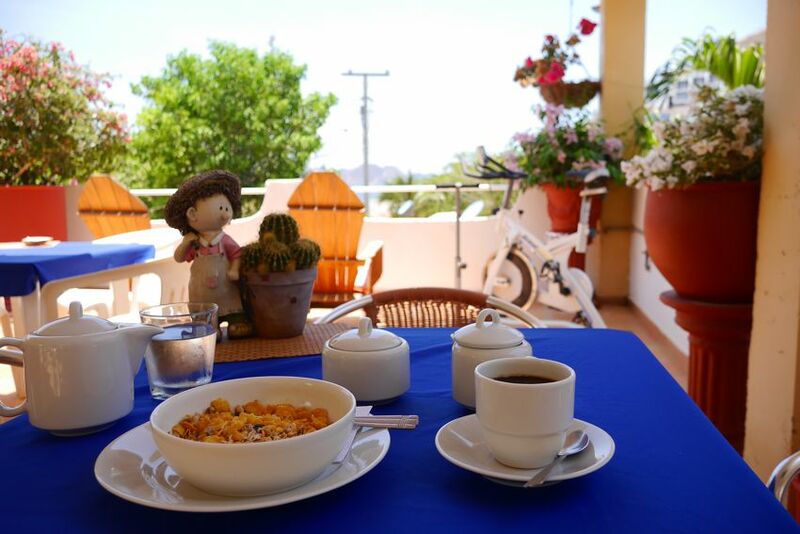 Hotel Casa D'mer Taganga is located on street 9 # 1-33, at the end of the boardwalk or Carrera 1, only 40m from the beach and only 5 minutes from the swimming zone of Taganga. We are located just a few steps from the Benjamin Taganga hotel.